Nikos has a vast industry experience and now makes its reputation in the market as famous manufacturers and suppliers of Custom Gifts in Mumbai Pune, who are engaged in offering a different range of Pens, Laptop Sleeves, Candles, Mugs, and T-Shirts in different specifications. 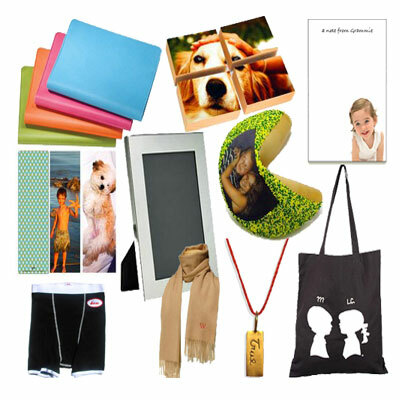 We offer different Customized Gifts to our customer as per their demand, so, that they will never get disappointed. While manufacturing our complete range, we make sure that each and every product made by following strict industry guidelines and is of superior quality that doesn’t give our customer a chance of complaining. We are the one-end destination for you gifting solution and commit to never disappoint you. As leading Custom Gifts manufacturers and suppliers based in Pune, Maharashtra, we offer our complete range of Custom Personalized Gifts at a wallet-friendly price. So, feel free to come in contact with us. We are always there to help you in the best possible manner.